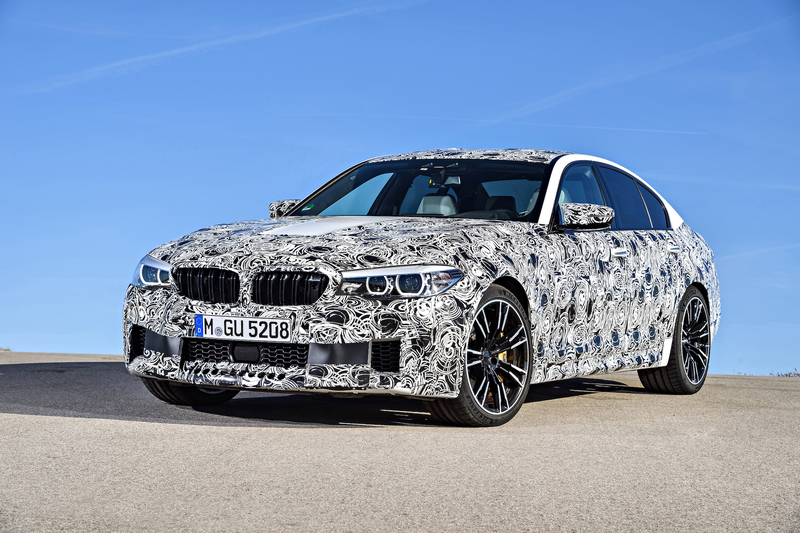 The new BMW M5 hasn't been officially unveiled yet, but to tease you, the German automaker has released some of the most important details on the highly-anticipated performance sedan. 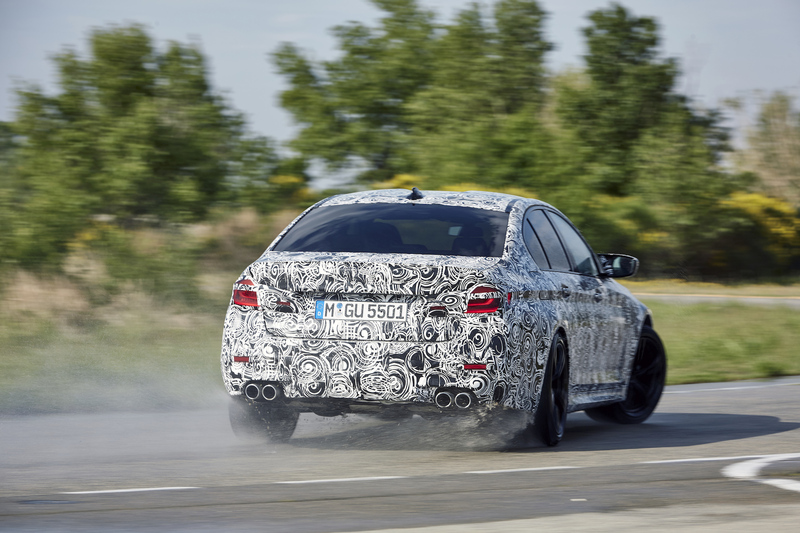 Those mainly being that the new M5 will have around 600 horsepower going to all four wheels, according to Car & Driver and a BMW press release shared Tuesday. 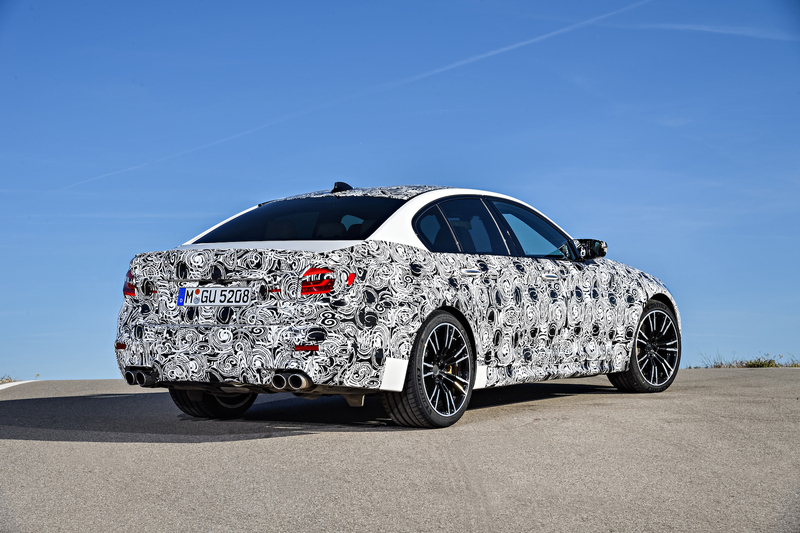 The new M5, internally coded as F90, gets its 600 horsepower through a turbocharged 4.4-liter V-8 engine and an eight-speed automatic transmission. But its all-wheel-drive system is what we're really curious about. 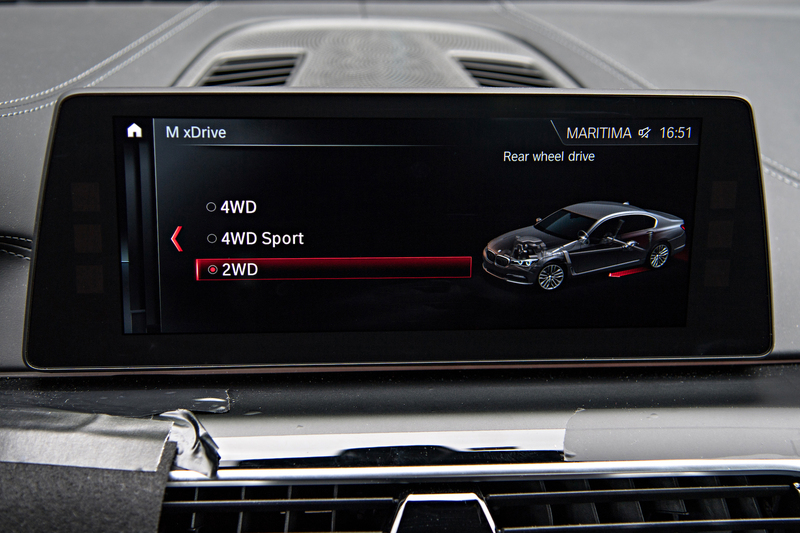 The all-wheel-drive system is BMW M's xDrive unit. BMW M head Frank van Meel claimed in the press release that though power is sent to each of the wheels, the car is still able to maintain the "agility and precision of standard rear-wheel-drive," but also with the inspiration of confidence and improved traction that all-wheel-drive provides. 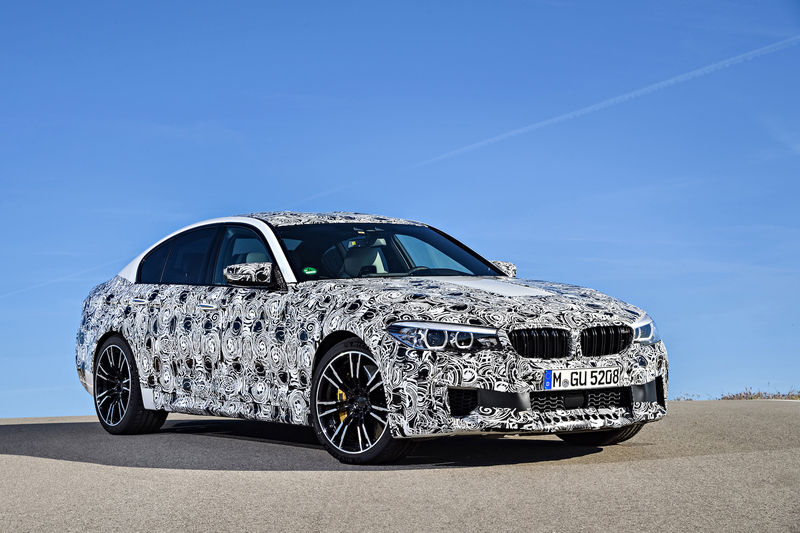 “As a result, the new BMW M5 can be piloted with the familiar blend of sportiness and unerring accuracy on both the race track and the open road—and in various weather conditions, too," said van Meel. What's extremely neat about this xDrive system is that drivers have the ability to select between three modes: 4WD, 4WD Sport, and 2WD. Which means, yes, you can lock it back into rear-wheel-drive mode. BMW has a detailed technical explanation on how this system works in its press release. Now, if this sounds familiar, it's because Autocar accurately reported this information back in March. Now, we actually have proper confirmation from the automaker that Autocar's report was fact. The car will be fully unveiled later in 2017, but for now, you'll have to just gawk at our image gallery below.